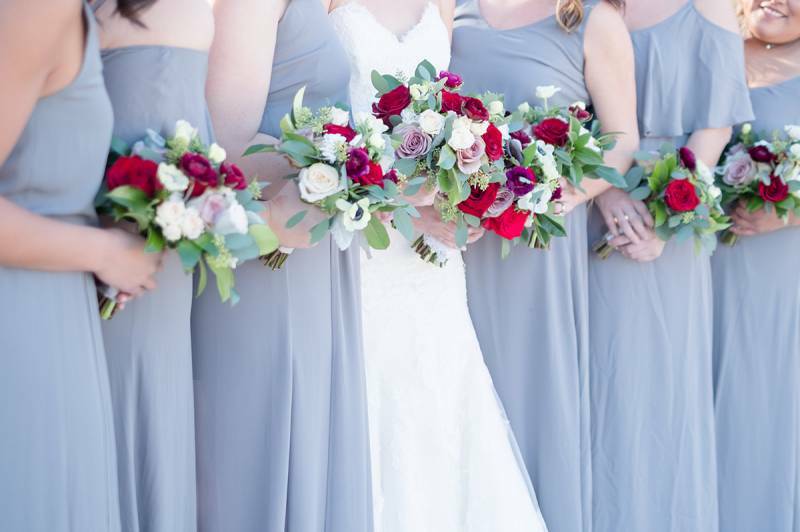 This charming southern McKinney wedding will make your heart leap! 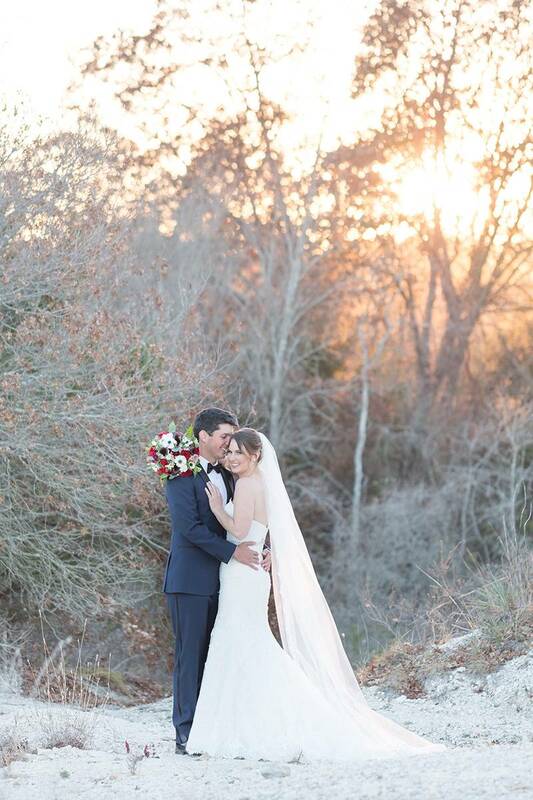 The gorgeous bride and her stunning groom are a sight for sore eyes! 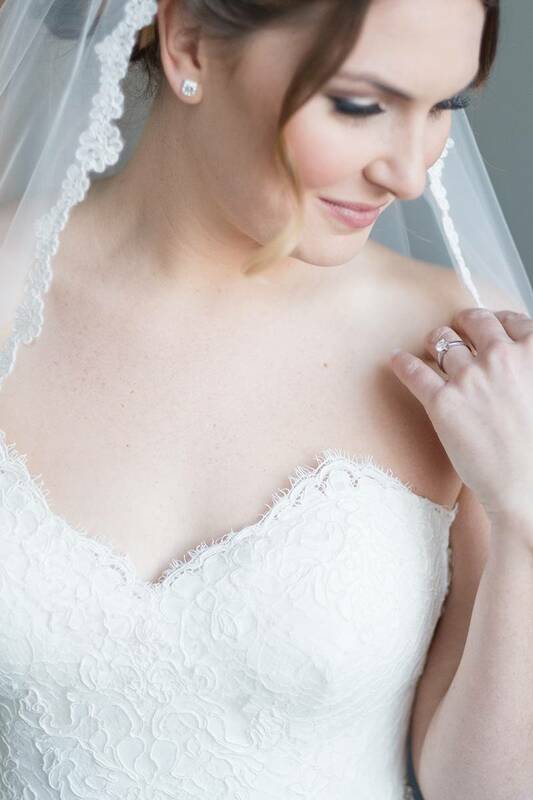 The bride's breathtaking strapless, lace wedding dress is classic and timeless. She'll look back on these photographs in 30 years and won't regret any of her fashion decisions. The groom's fashion choice of a navy blue and black will also stand the test of time. The navy blue color adds a modern touch to the classic attire. The external beauty of the newlyweds was no match for the beauty in the air throughout their wedding day. Keestone Events was the mastermind planning team behind the luxe affair and they made sure every detail turned out perfectly. Check out the gallery for even more lovely images from Luisa's Secret Photography (who did an amazing job with the photographs)! 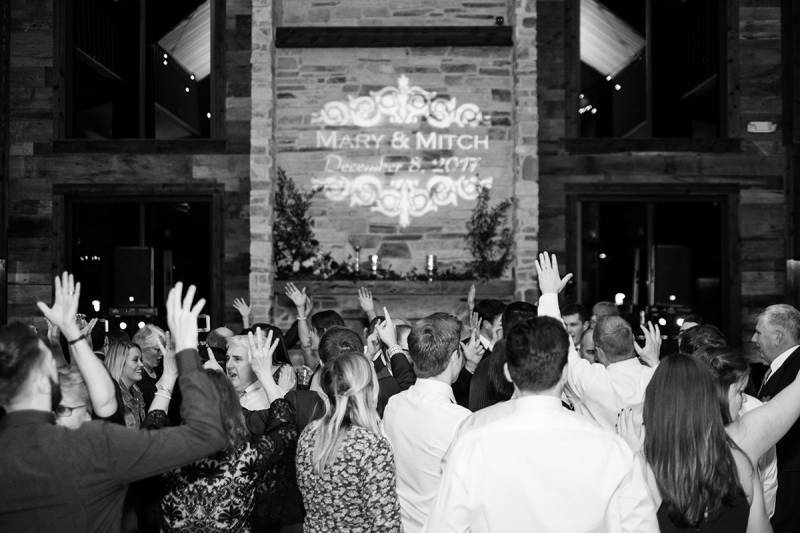 From Keestone Events...Mary and Mitch had their winter wedding at beautiful Stone Crest, aptly named with its raw, gravelly pathways and a majestic stone walls. 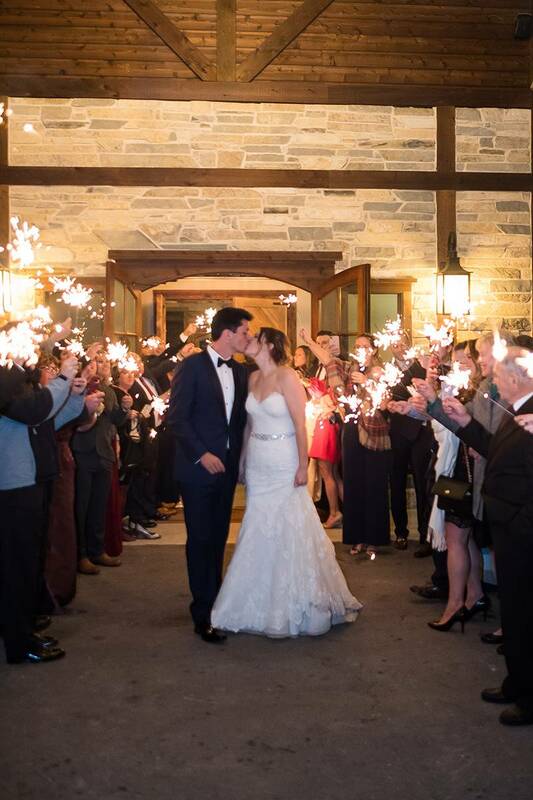 It was the perfect location for this fun loving couple who had an outdoor ceremony, and indoor reception. 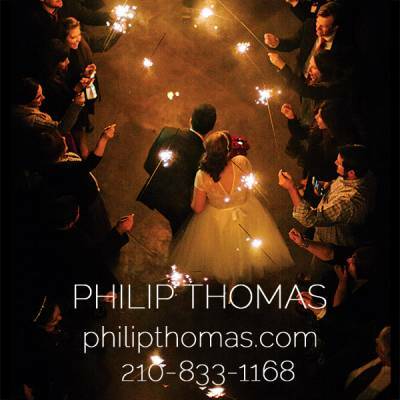 We hope you love the images as much as we loved this wedding!